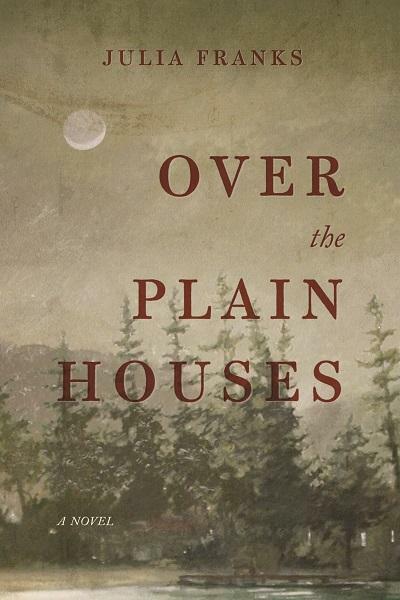 Julia Franks, a former high school teacher, recently penned the debut novel 'Over The Plain Houses' set in 1930s-40s Appalachia. 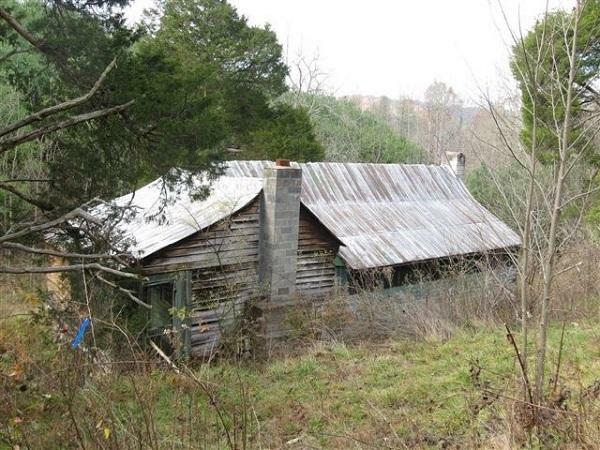 The book is set in Appalachia in the 1930s and 40s and tells the story of a husband and wife named Irenie and Brodis. 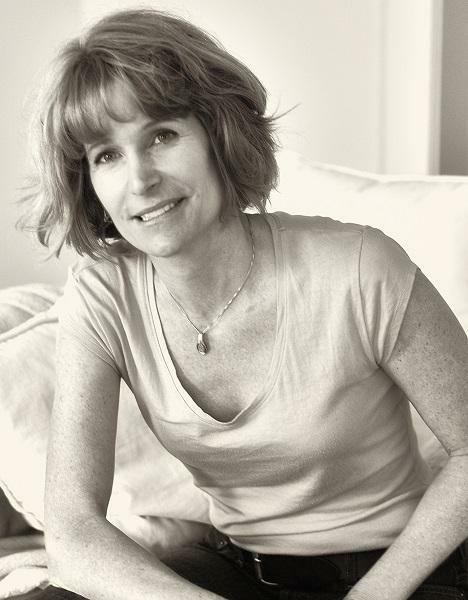 Host Frank Stasio talks with author Julia Franks about the inspiration behind this book. Franks will be at Lanier Library in Tryon August 16, and at McIntyre’s Books in Pittsboro and The Country Bookshop in Southern Pines on August 20.